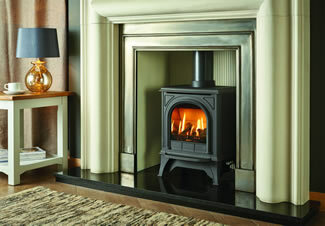 Gas boasts all the heat of solid fuel but demands none of the wood gathering and chopping. 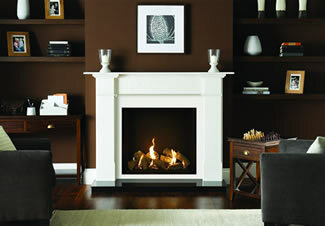 Gas stove models also look highly authentic and give instant heat. We offer brands such as Gazco, Town and Country, Fireline, PureVision, Dovre and Yeoman, and have freestanding and inset models. Our gas fires are from brands such as Gazco, and Charlton & Jenrick and offer a range of styles, plus manual and remote control options. 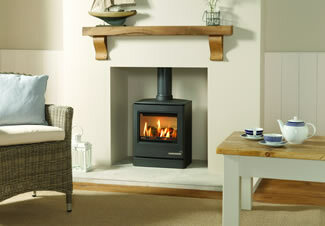 Our Chepstow showroom displays working gas fires in a selection of surrounds in marble, natural stone and wood. 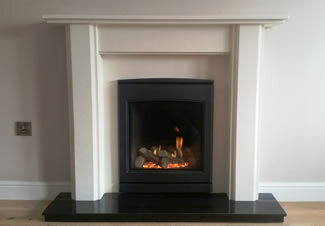 We also supply and install hearths in slate, granite and natural stone. Our engineers are Gas Safe registered for natural gas and LPG, and we can supply fires and stoves for class 1, 2 and balanced flues. See our recent installations page for some inspiration, visit our showroom at 6 Station Road, Chepstow NP16 5PB or call 01291 627000.